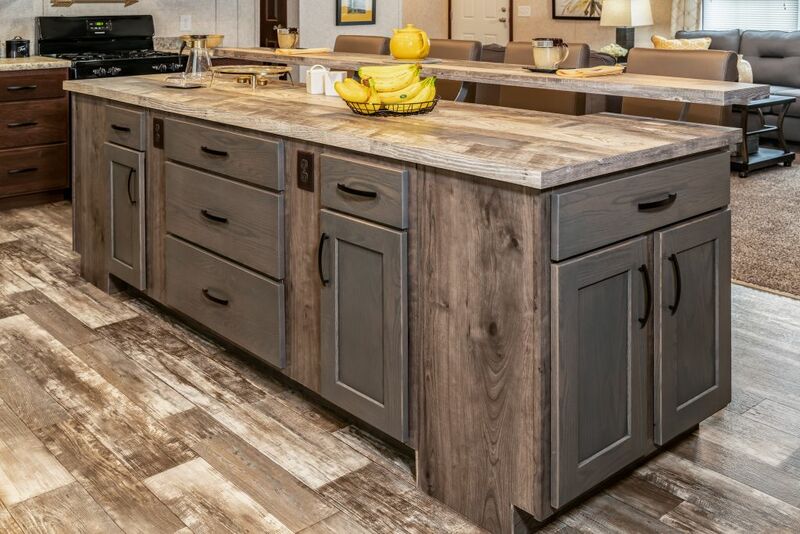 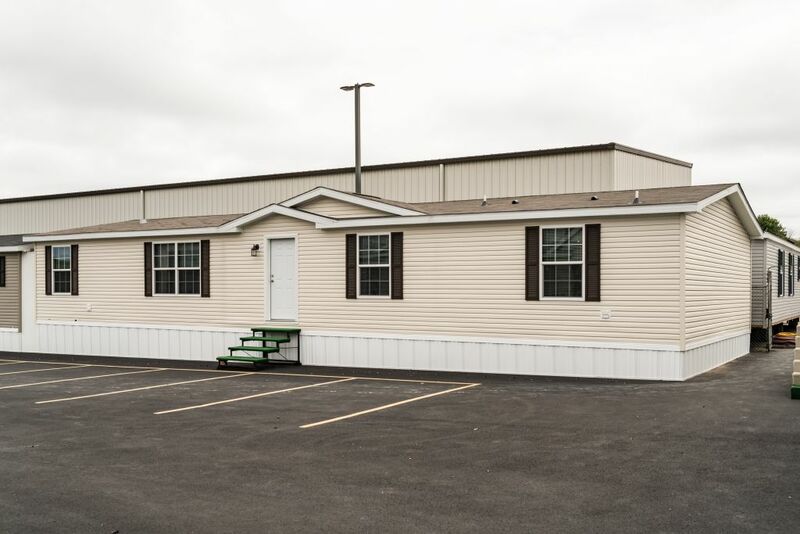 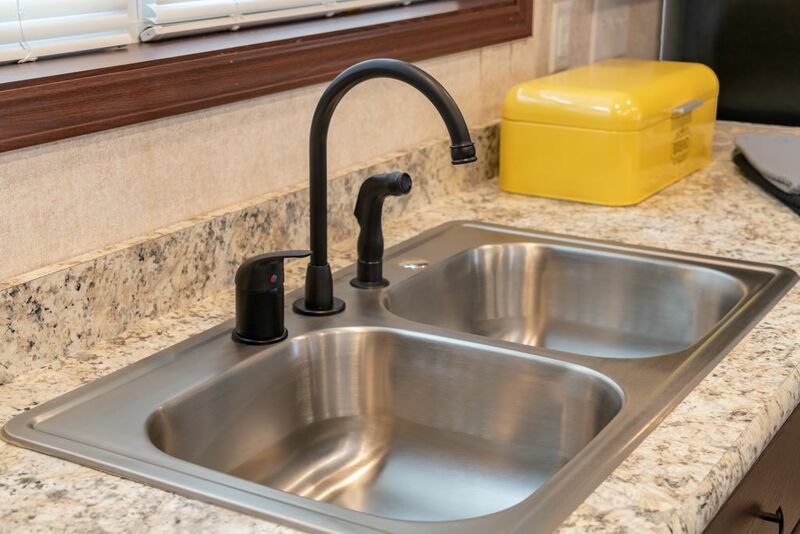 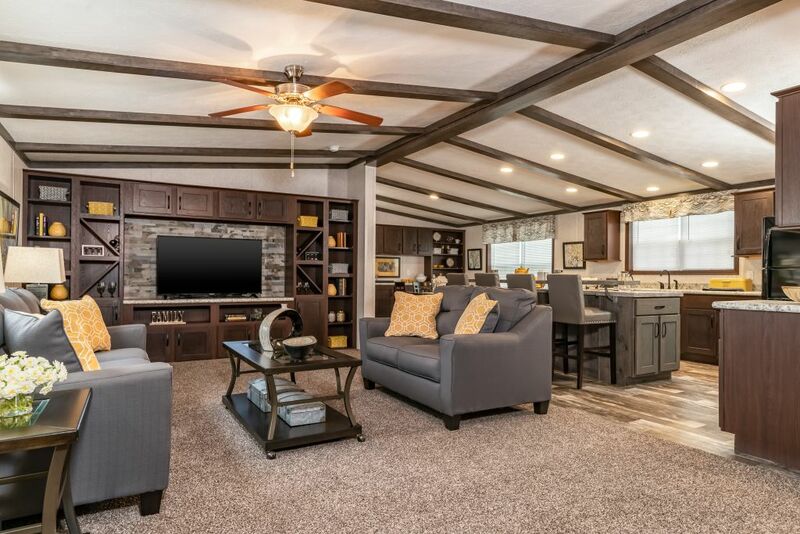 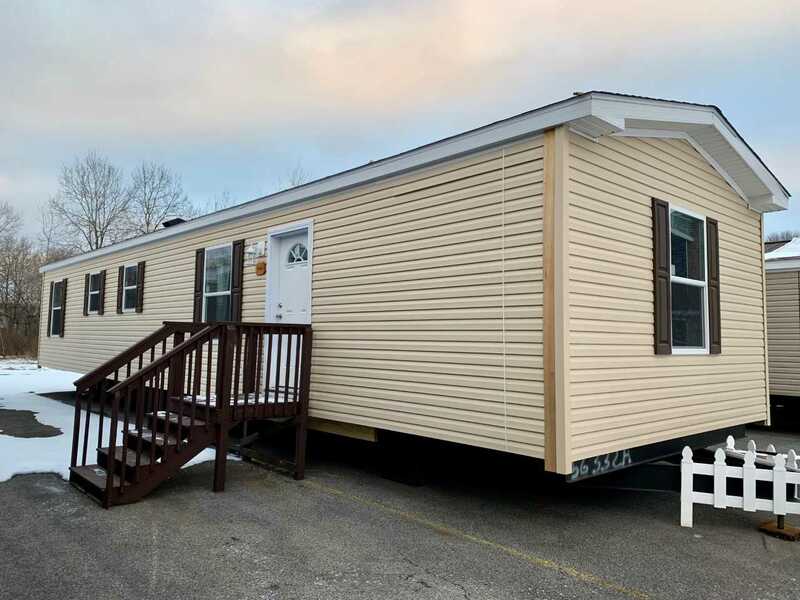 Straight from the manufacturer fall show the all new Kings Ransom is now on display at Owl Homes of Allegany. 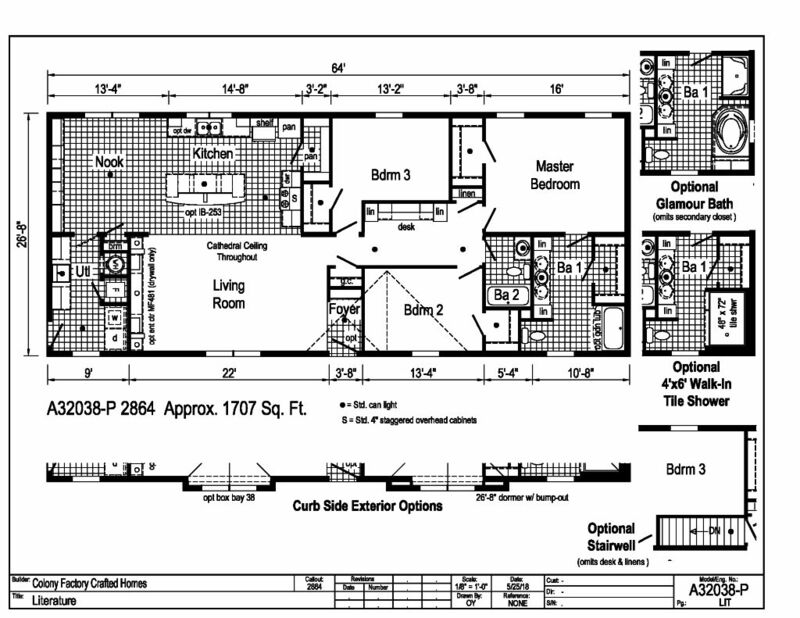 If you love cabinetry, built-ins and ceiling beams your gonna love this newly designed plan with over 1700 square feet. 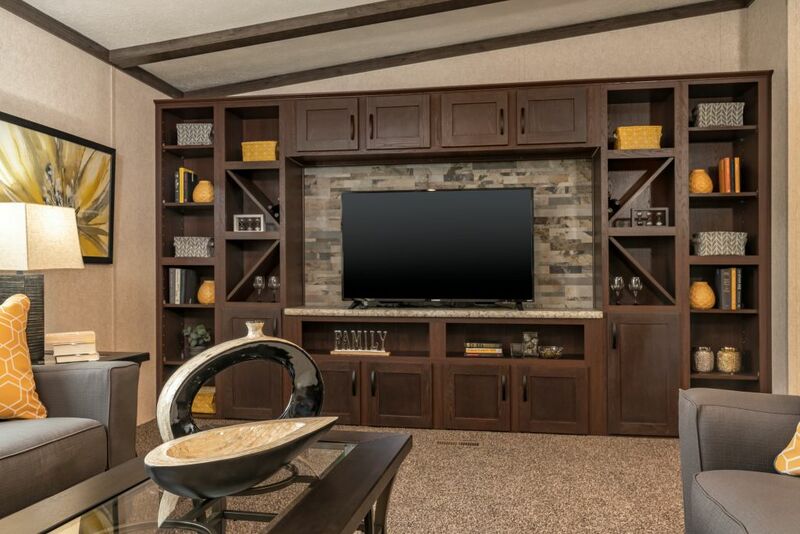 Walk in the front door to the foyer area offering key and phone storage...Turn and take a look...The Living Area has built-ins offering an entertainment center, book shelves and even wine & glass racks. 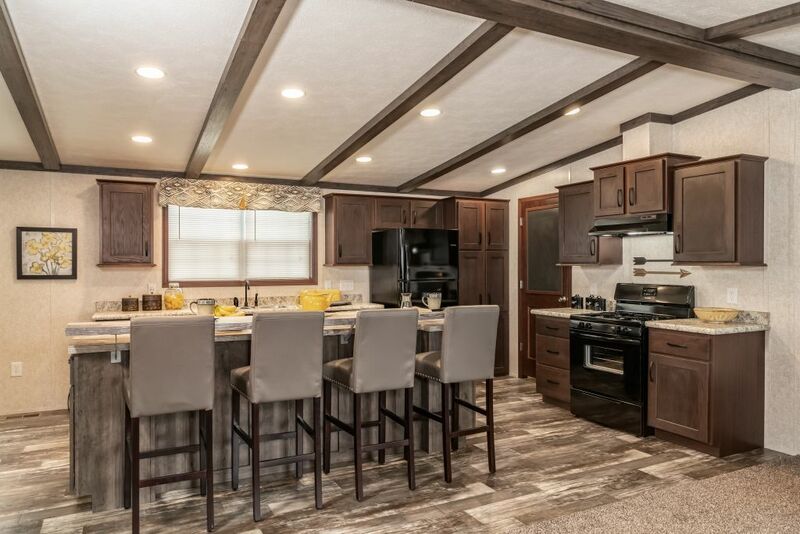 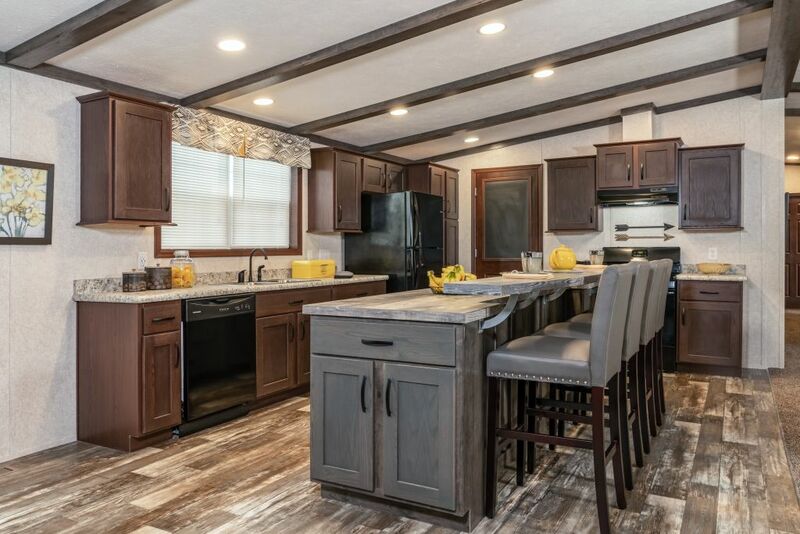 The ceiling beam work ties right into the kitchen with a brand new Eat-in Island offering all well lit with LED can lighting to show off the Mesa Oak Cabinetry. 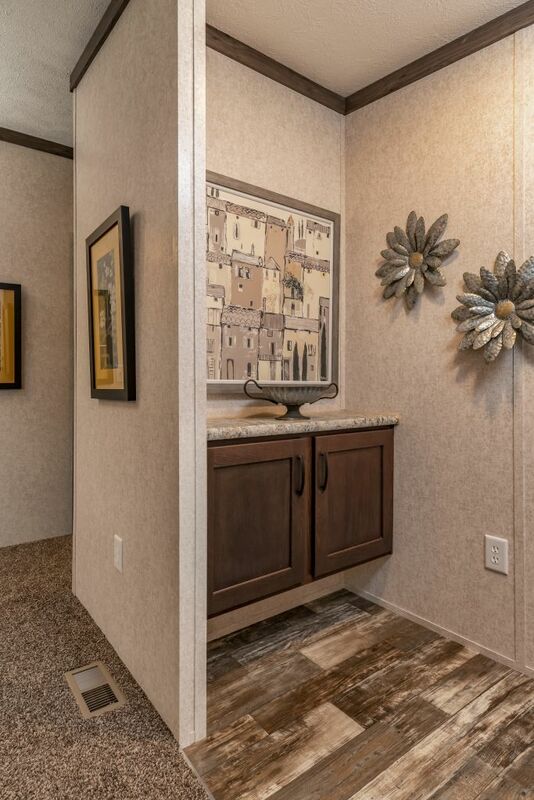 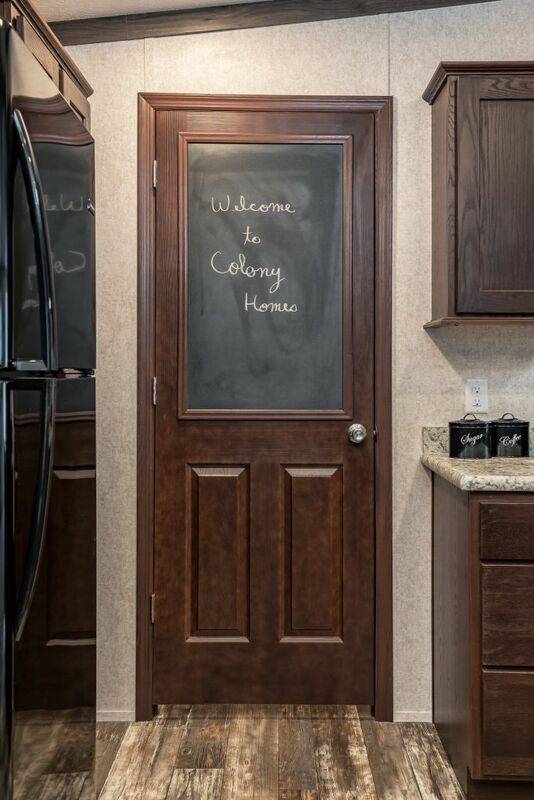 Take a glance across the Nook Area and find more built in cabinetry. 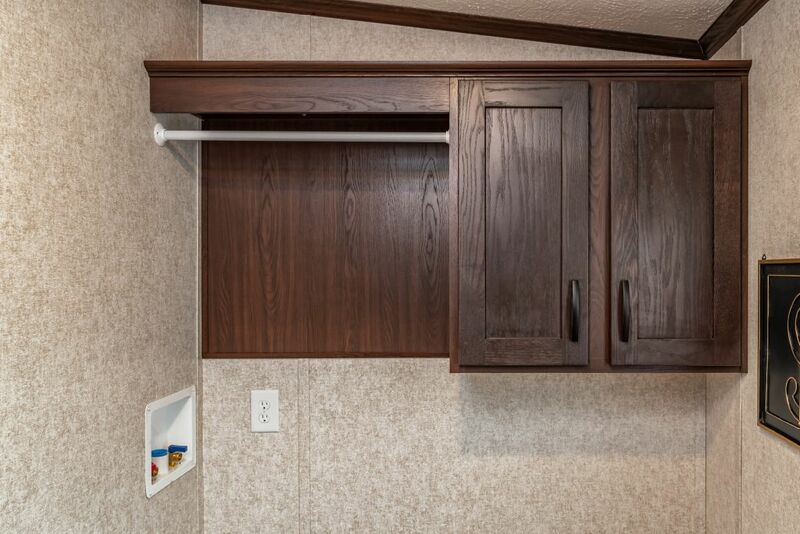 Make sure to view the great pantry and get some work done at the desk/office area. 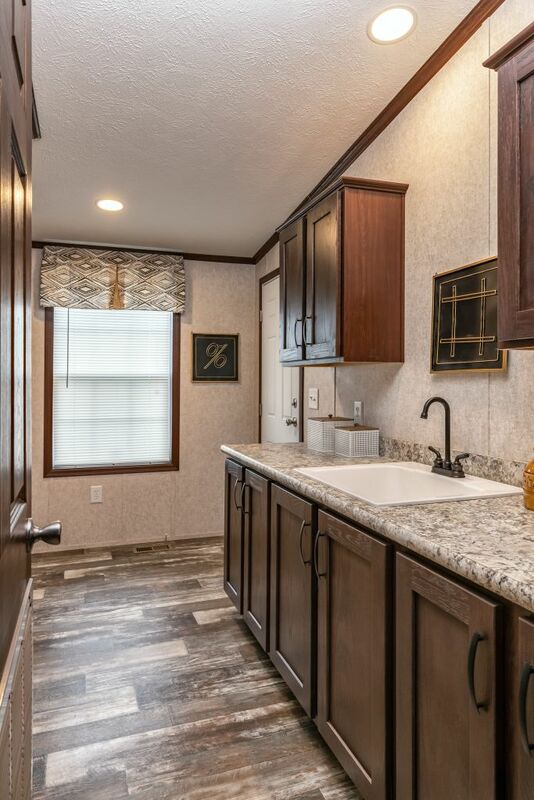 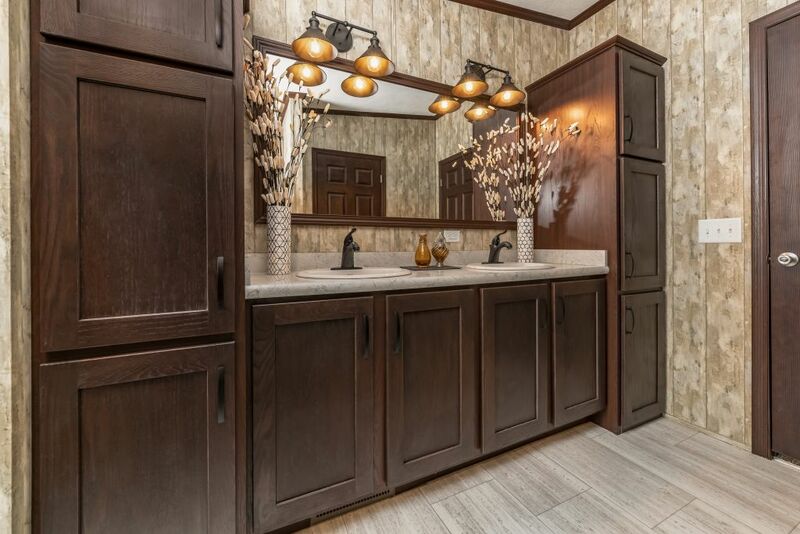 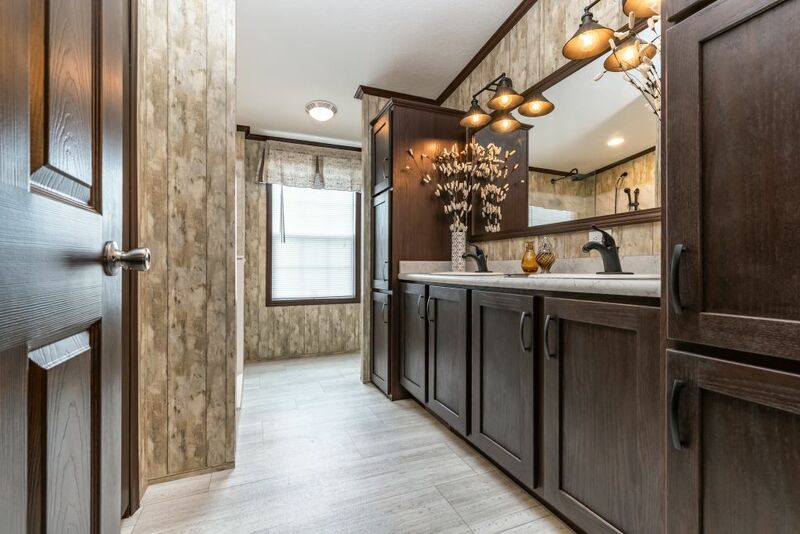 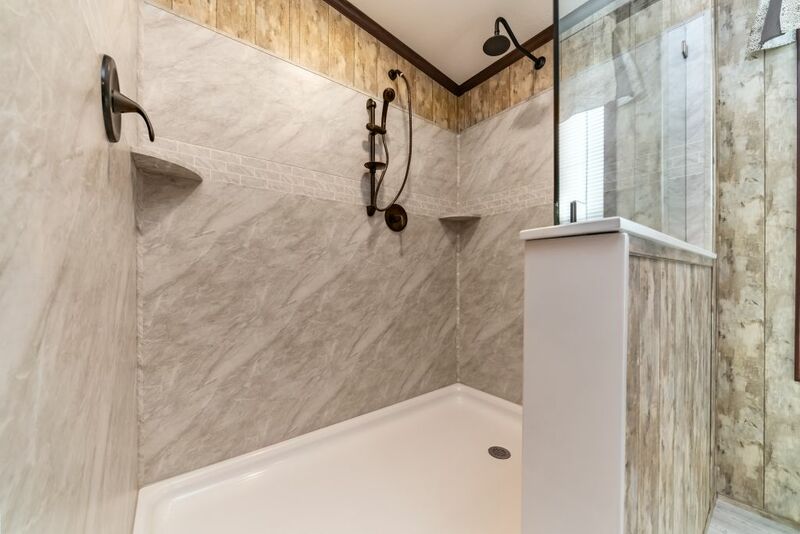 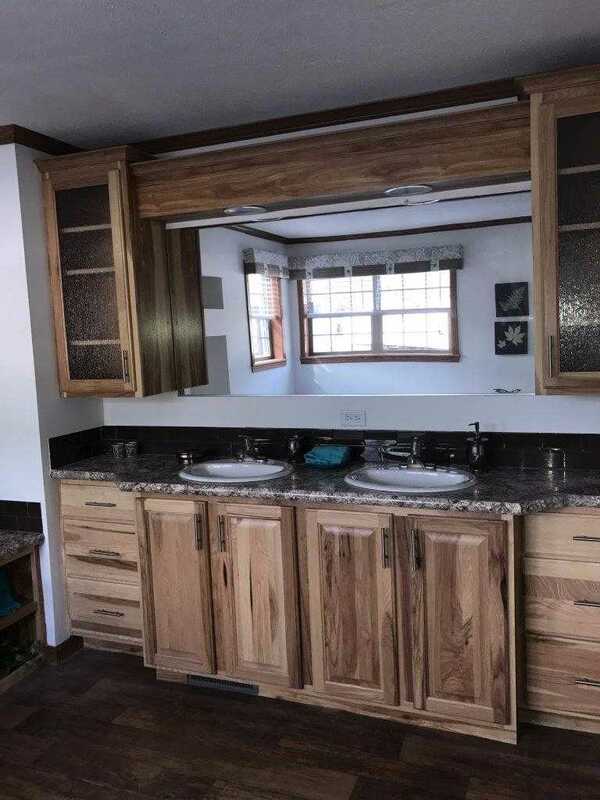 Where do we head next...The Master Bath with the large Bella Core Walk-in Shower and Double Lav Vanity (Check out the lighting) or to the large Utility Room with Overhead Cabinets and Utility Sink with even more cabinetry. 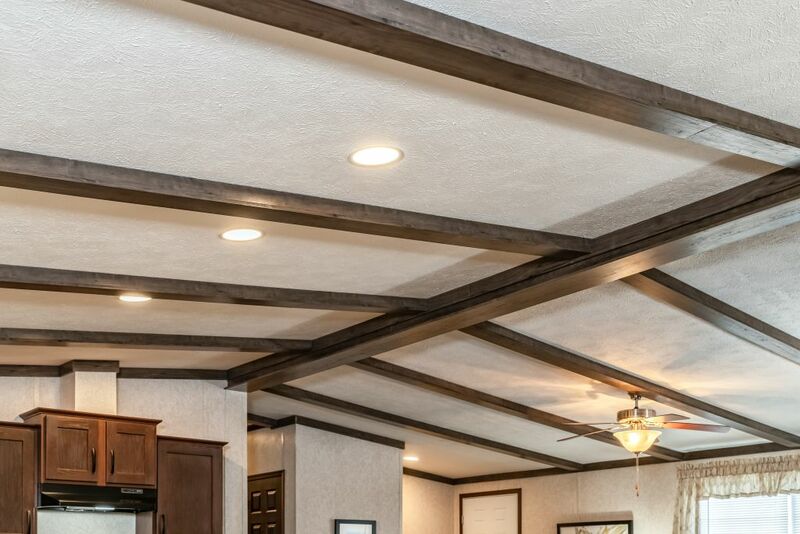 We call it the Kings Ransom because you get so much for such a great price. 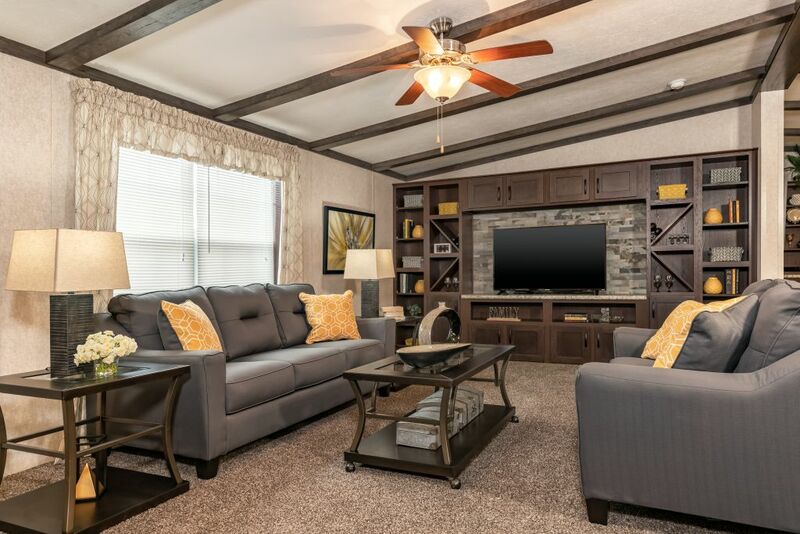 Reach out or stop by the Allegany today to find out how you can have this home for a Kings Ransom!